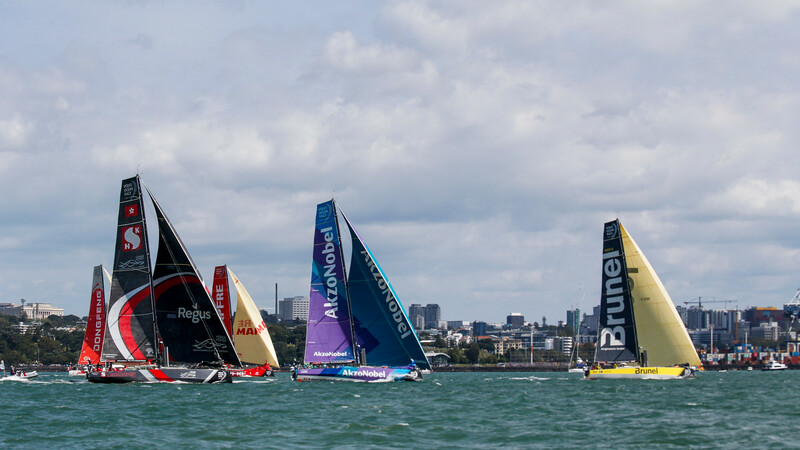 “We’re going into one of the more gruelling legs of the race,” added Brunel’s Peter Burling, a hero in New Zealand for bringing the America’s Cup home last summer. The initial Ice Exclusion Zone will allow the teams to sail as far south as 59-degrees south latitude, well into the ‘Furious Fifties’, where wind and waves circle the planet unimpeded by land, allowing them to build to fearsome levels. 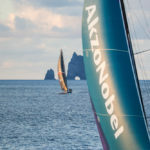 It will be very cold that far south, and the routing will take the fleet to the most remote part of the world, Point Nemo, where the international space station is closer than any point of land. 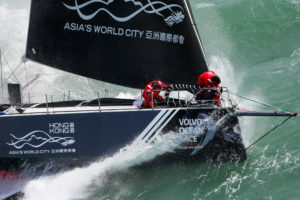 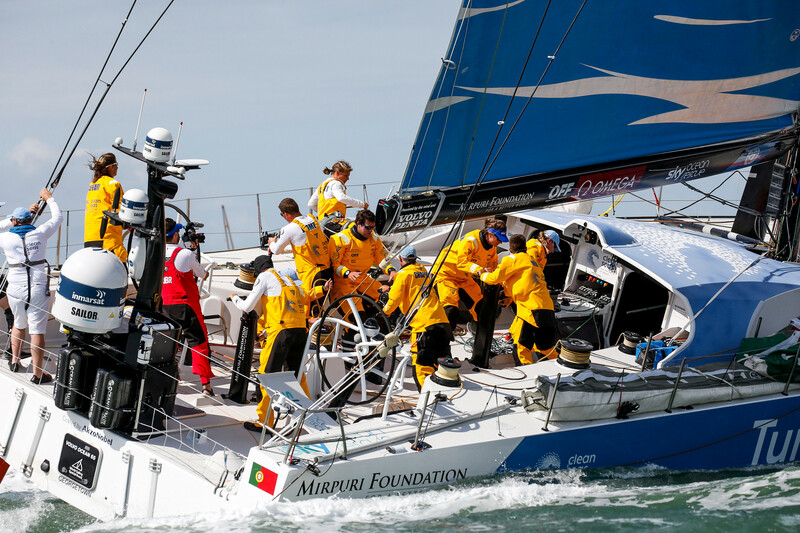 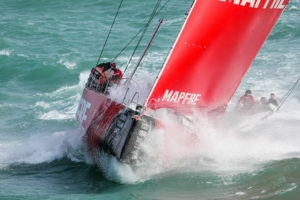 There is a balance to be struck on this leg, between pushing the crew and equipment hard in the quest for victory, and ensuring the team is able to finish the leg at all. 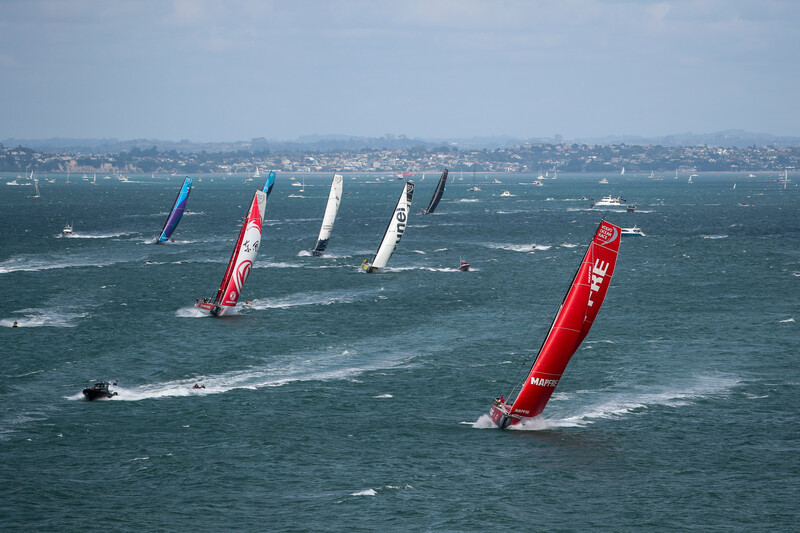 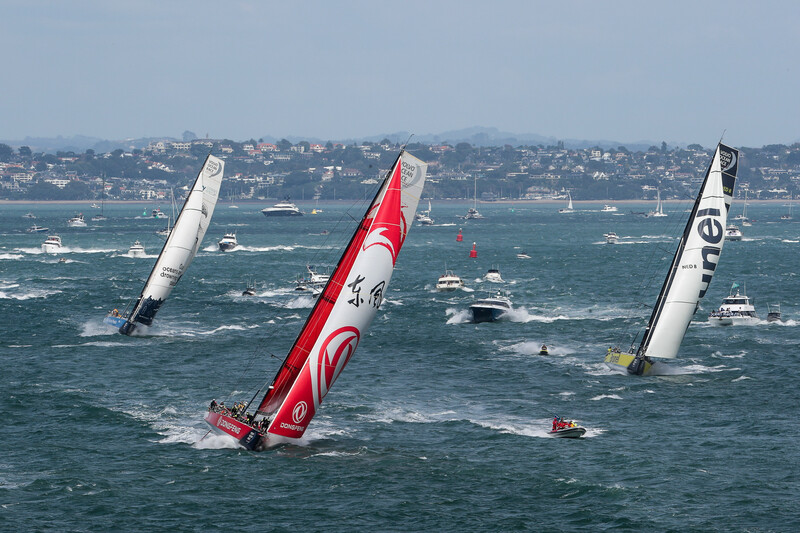 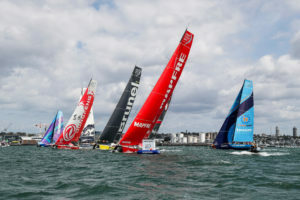 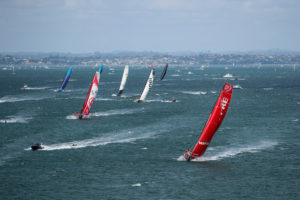 The teams are getting straight into it – after leaving the final turning mark, the forecast is for an upwind slog into a 30-knot easterly as they aim to clear the Coromandel Peninsula and then the East Cape of New Zealand, before turning south in search of the low pressure systems that will power them towards Cape Horn, some 11 days away. 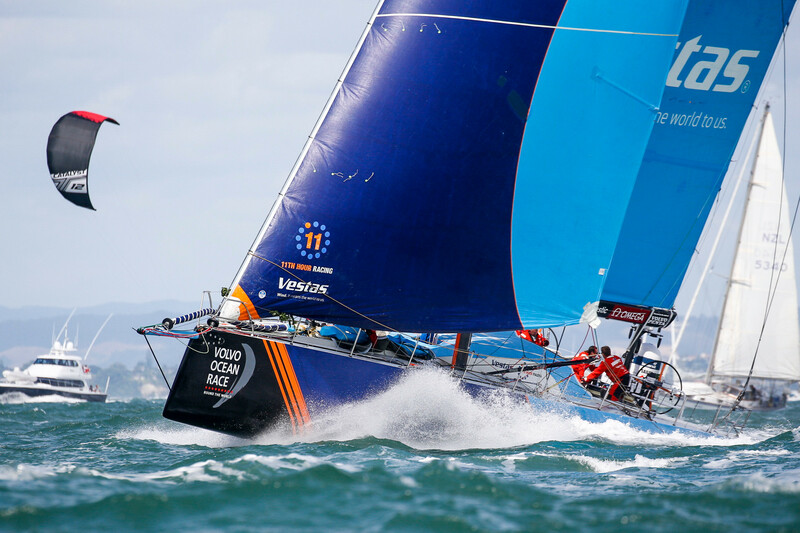 “It’s going to be upwind and bumpy until East Cape,” said Vestas 11th Hour Racing navigator Simon Fisher. His team is returning to the race after retiring from Leg 4 and missing the leg into Auckland while repairing damage to their hull. 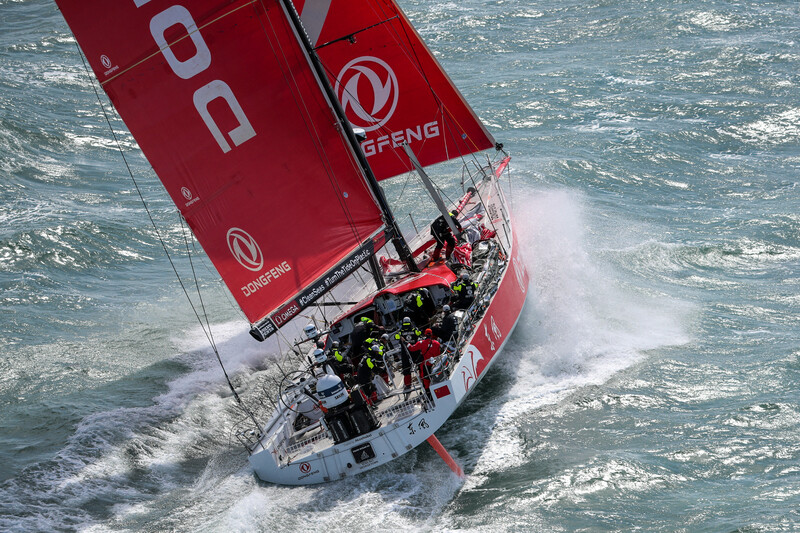 “Going around Cape Horn represents a real milestone in the race. 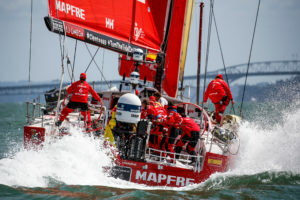 It’s a big thing to get around the Horn and it’s a moment of celebration for everyone on board as it means the end of the Southern Ocean and back to the relative safety of the South Atlantic.